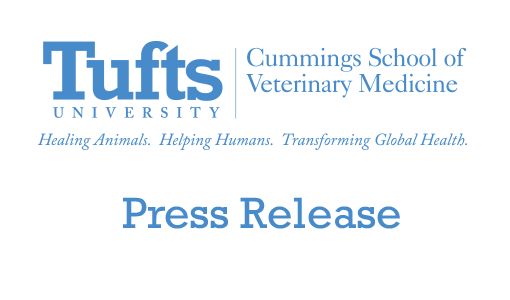 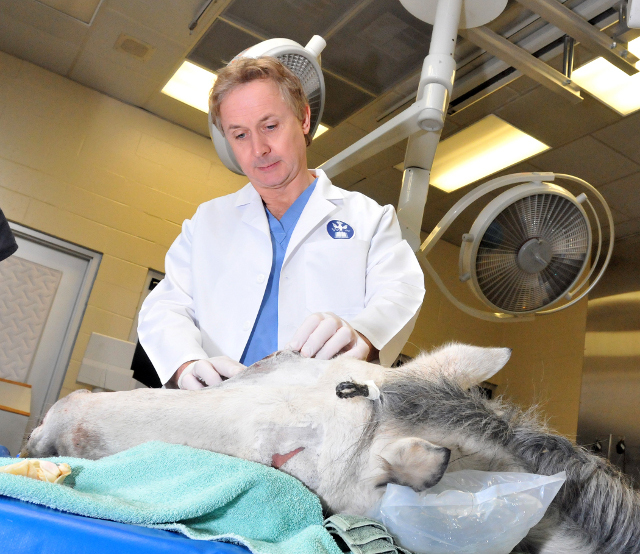 Dr. Carl Kirker-Head, associate professor of surgery for Tufts University’s Hospital for Large Animals, examines the extent of gunshot wounds to the head of Picaro, a horse from Spencer, MA. 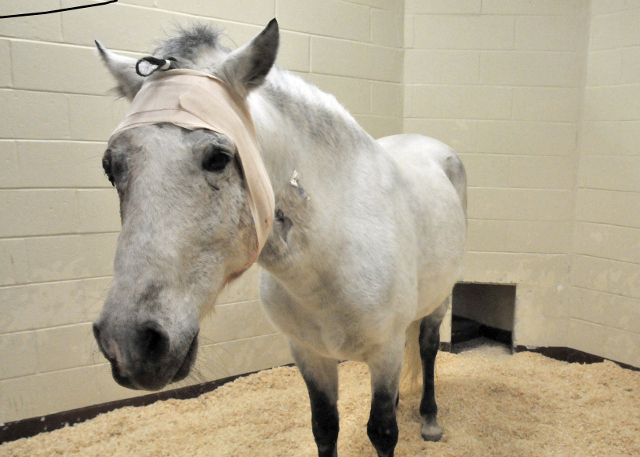 Picaro, a horse from Spencer, MA, is shown in his stall at the Cummings School of Veterinary Medicine’s Hospital for Large Animals prior to surgery that removed his right eye. 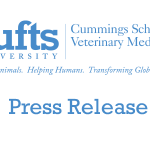 The horse sustained multiple gunshot wounds to the face.